In the day and age of almost infinite travel based websites and apps available, it might seem rare that people still turn to hard copy brochures for advice when visiting somewhere new. It's actually one of my best travel tips though, and I do it not just when I'm visiting somewhere new, but in my own town as well. 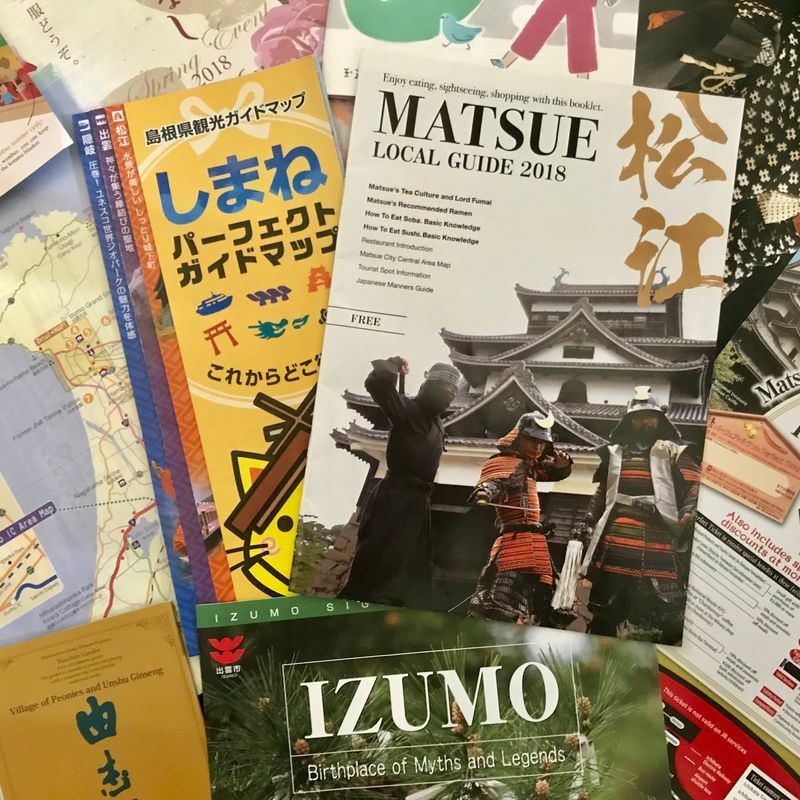 Picking up a brochure or two about what's on in your local area or where you're traveling to can serve a few purposes - here are some of the best reasons to turn to a tourist center for help and advice! 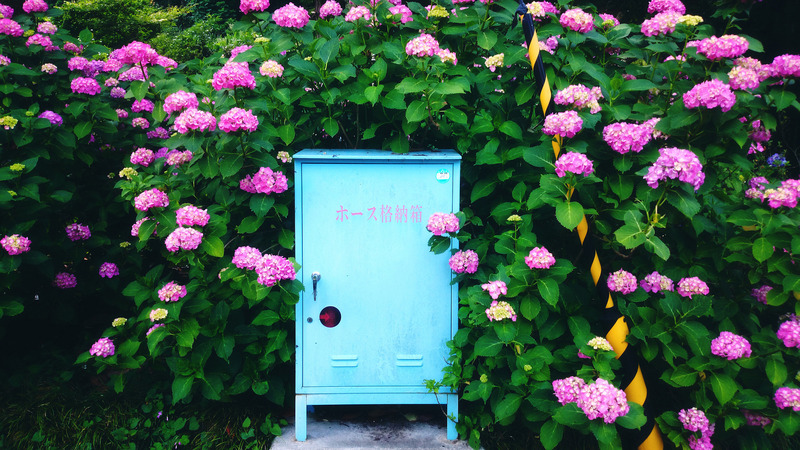 Even if you've scoped out your travel destination online, there's plenty that you may have overlooked - especially if you don't read Japanese all that well. 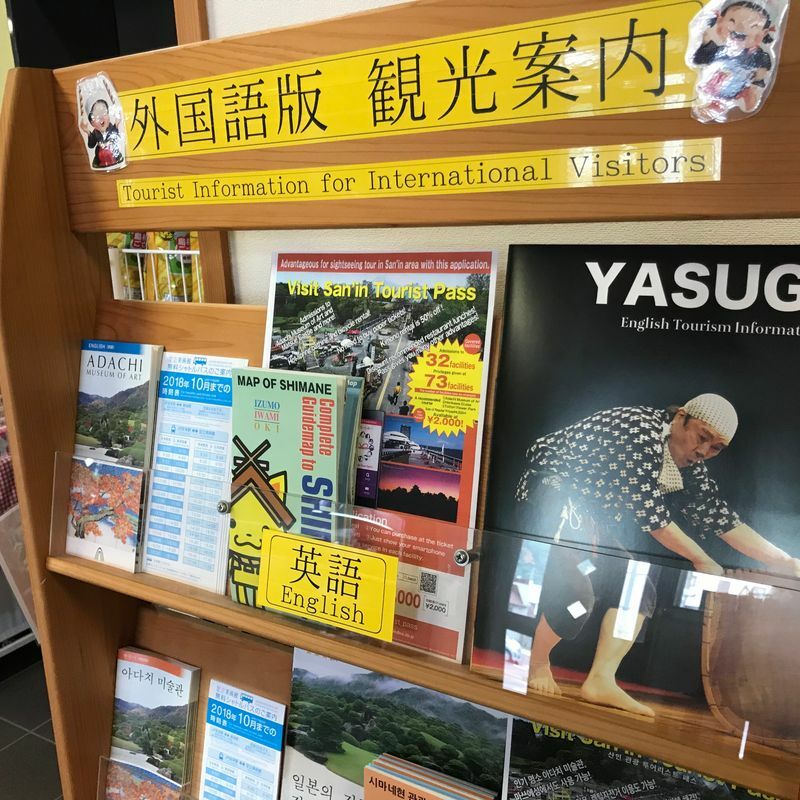 Tourist information centers often have brochures specifically geared to foreigners, which usually means that they're published in a wide variety of languages! The last tourist information center I visited had brochures in not just Japanese, but English, Korean, and Chinese. Pretty impressive, and inclusive! Wondering what a local area is famous for when it comes to eats and drinks, or even cultural activities to take part in? Hard copy tourism brochures often focus on those things, with recommendations included about good spots to dine or unique cultural experiences to immerse yourself in. Before recently visiting Shimane, I wasn't aware that the region was a hub for tea culture, and one of the largest consumers of wagashi in all of Japan. 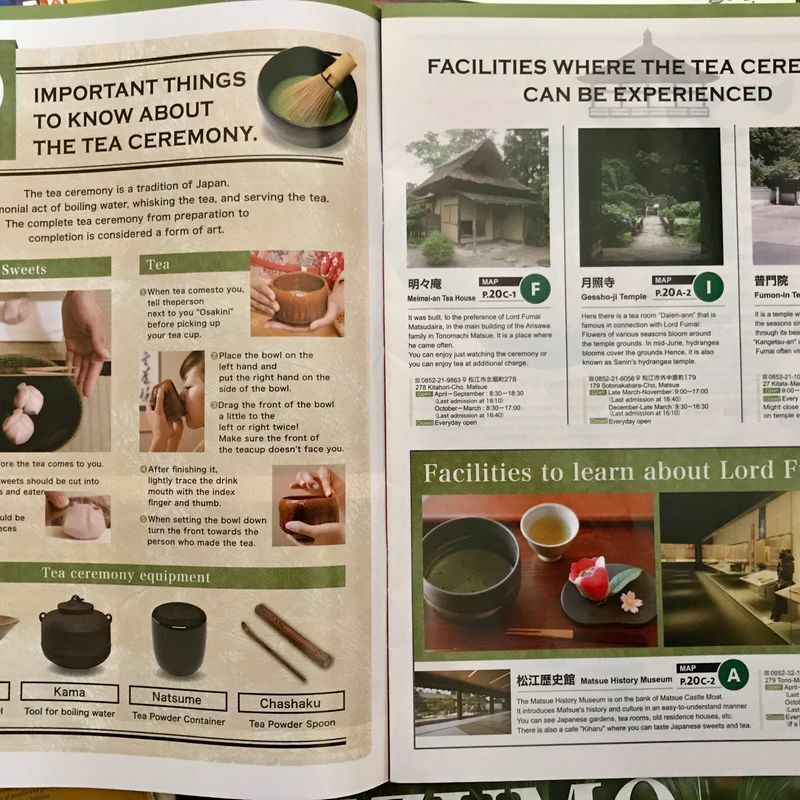 After finding that out from one of the brochures I picked up, I made it my mission to check out as many teahouses in the region as I could! One of the best parts about checking out hard copy tourism brochures is that you often find out about some fantastic money saving discounts in them. For instance, when I was traveling in Shimane, I had no clue beforehand that may tourist spots offered some pretty impressive discounts to international visitors and foreign residents. At one of the places that I had on my itinerary, the Adachi Museum of Art, I found out through a brochure that I could get half price off my admission fee just by showing my passport. That cut my entrance fee in half from 2300 yen to only 1150 - a nice little surprise! Many brochures include tips like this, or even coupons to cut out and present to save yourself some yen. Winner! If you plan on using public transportation at your travel destination, many brochures also tell you about the cheapest way to get around, or good deals for multi day transport passes. 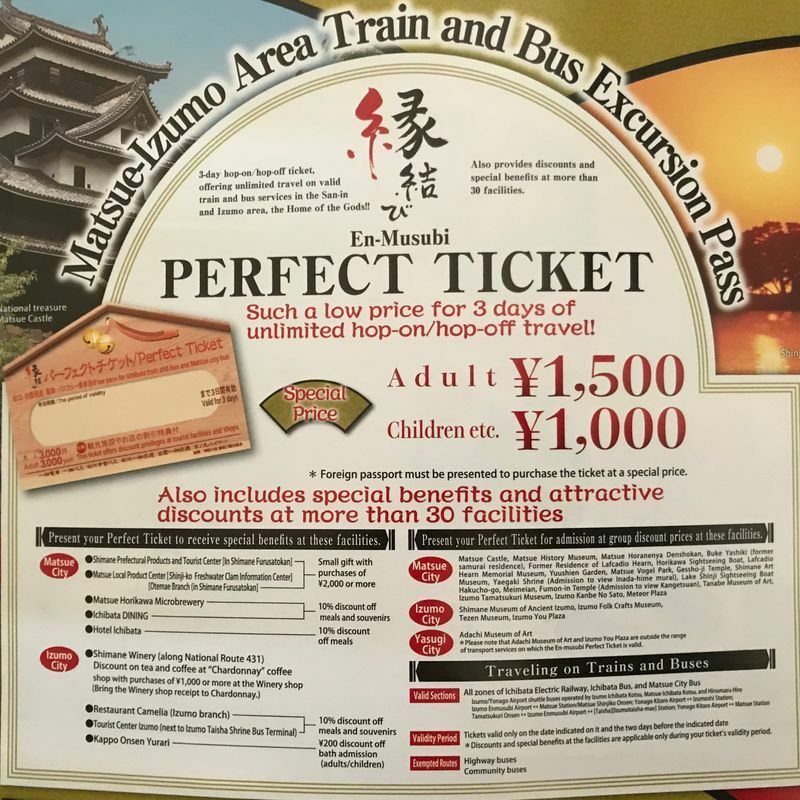 The En-Musubi Perfect Ticket in Shimane offers you a three day pass for 1500 yen - allowing you unlimited trips on the city loop Lakeline bus and the Ichibata Electric Railway - plus lots of other discounts!